The World Is a Beautiful Place & I Am No Longer Afraid to Die and Empire! Empire! 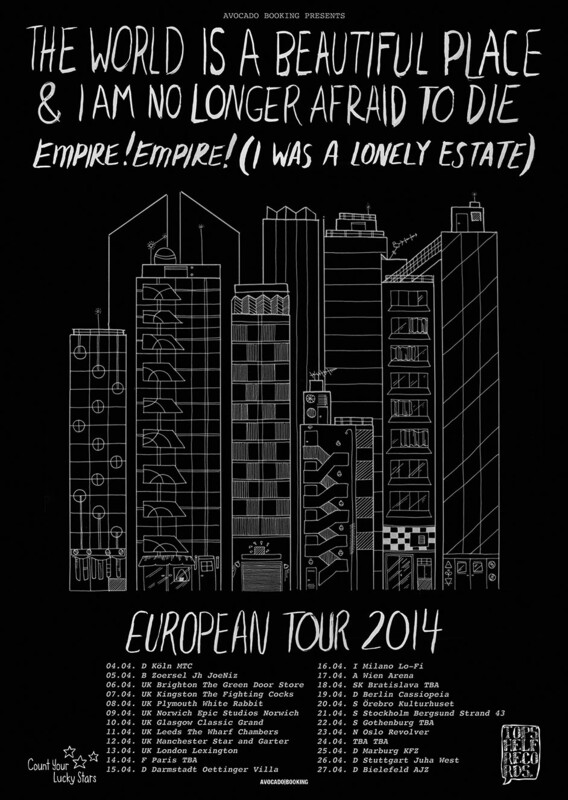 (I Was a Lonely Estate) will be headed out on UK and EU tour this spring! Dates and info are below!